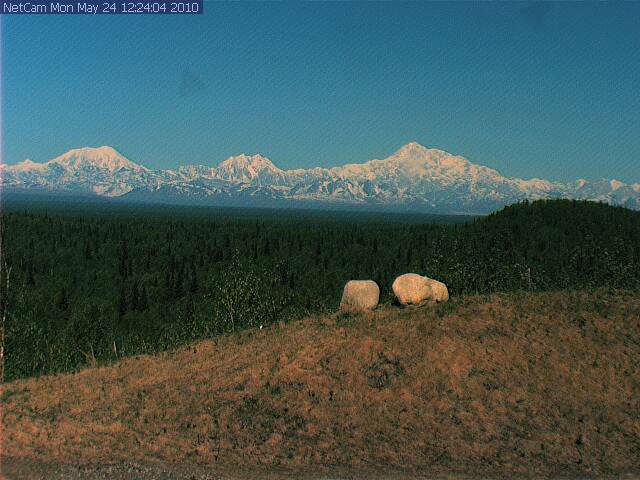 Keep in mind, Denali is 60 miles from Talkeetna, and when the webcam view is cloudy the mountains may be in the clear. with pilots in the air, climbers on the peak, and passengers returning from their Denali scenic flights. J-Dock Seafood Company is a family owned and operated fish processing company and fresh Alaska seafood market. using state of the art fish processing equipment.